The Premiere Partners sponsorship program incorporates year-long recognition at our major annual events such as the MAME Awards, Parade of Homes, and the HBA Golf Tournament. The program is customizable. Contact Kathryn Lewis at the HBAGC office to tailor a sponsorship agreement that best meets your company's goals for HBA participation and recognition. 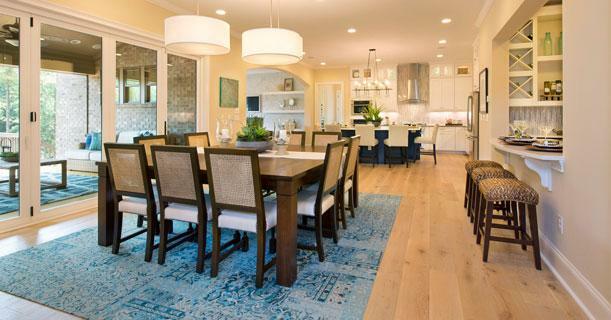 The Parade of Homes is the largest showcase of new homes in the Greater Charlotte region. Each year, the Association produces a magazine that features the builders and communities on the tour. 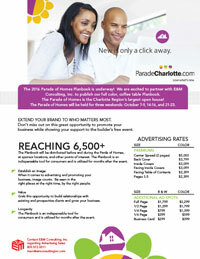 The Parade of Homes Planbook is an indispensable tool for consumers and is utilized for months after the event. A digital copy is posted online for a full year. Check out the 2017 version here. The 2018 advertising rates will be available in the summer. 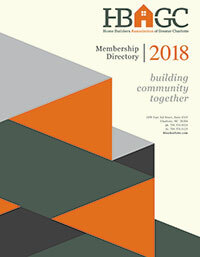 Published at the beginning of the year, our Resource & Membership Directory provides advertising opportunities to our members. Check out the 2018 issue. This magazine complements our HomeArama event - a luxury tour of homes. Vistors to HomeArama are looking for ideas on their next new home or for their remodeling or design project. 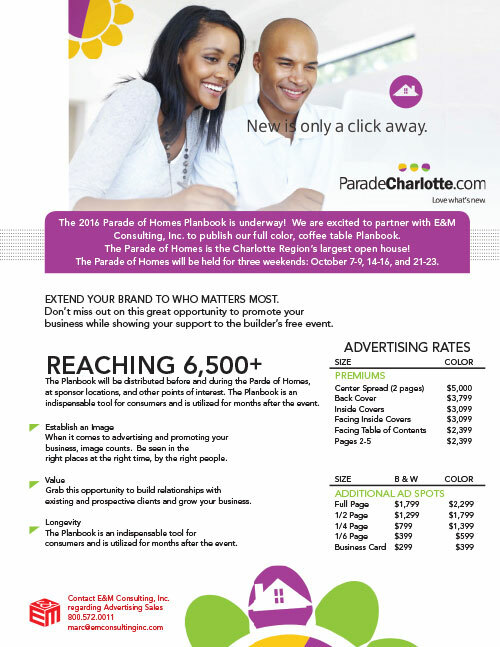 An ad in the HomeArama Planbook showcases your product or service to a very interested audience. The printed HomeArama Planbook is given free to visitors, and a digital copy is kept online for one year after the event is closed. You can view the 2015 issue here. HomeArama is a biennial event. Dates for the 2017 HomeArama are to be determined.